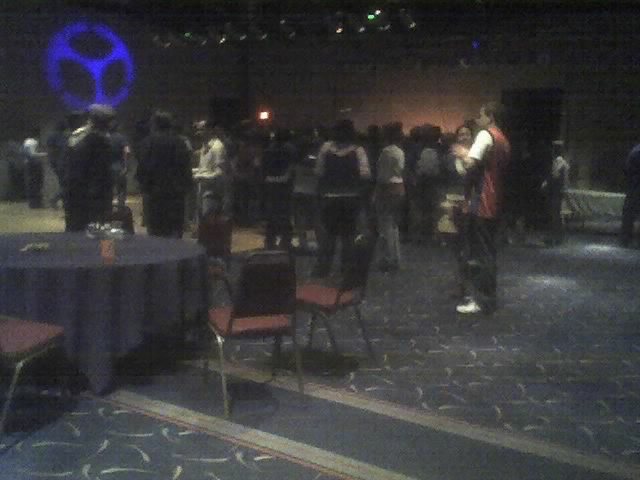 Description : In March, Alan and I went to see some fellows rap in the ballroom of a Sioux Falls hotel. Atmosphere, with locals from SFX and the Cities. It was the weirdest mix of people I've ever seen at a hip-hop show.